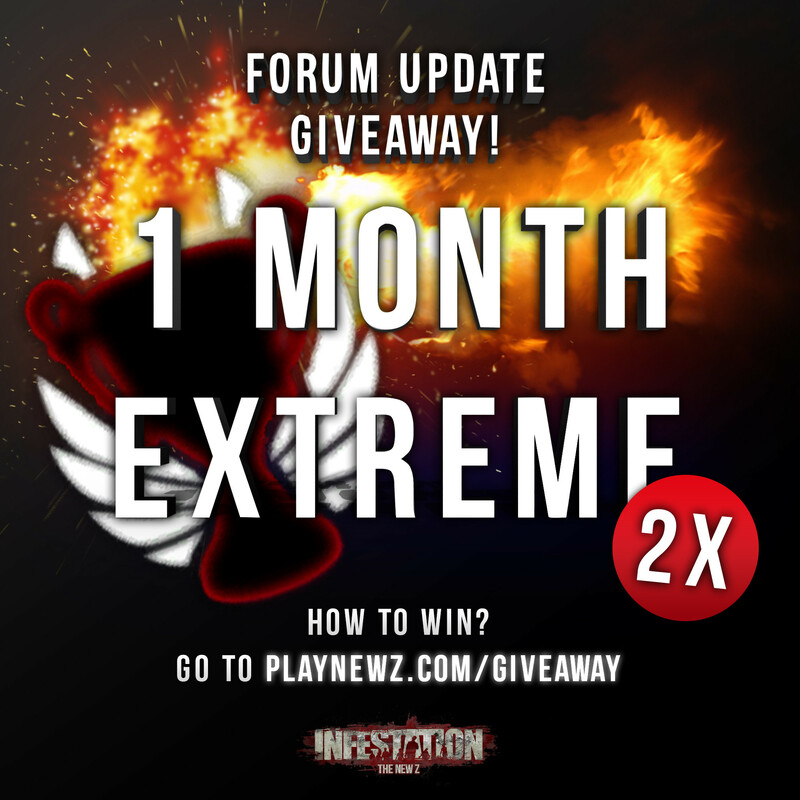 2x 1 Month Extreme Giveaway! To kick off the new forums, and just simply because we haven't refreshed the forums in a while we are doing a special giveaway! 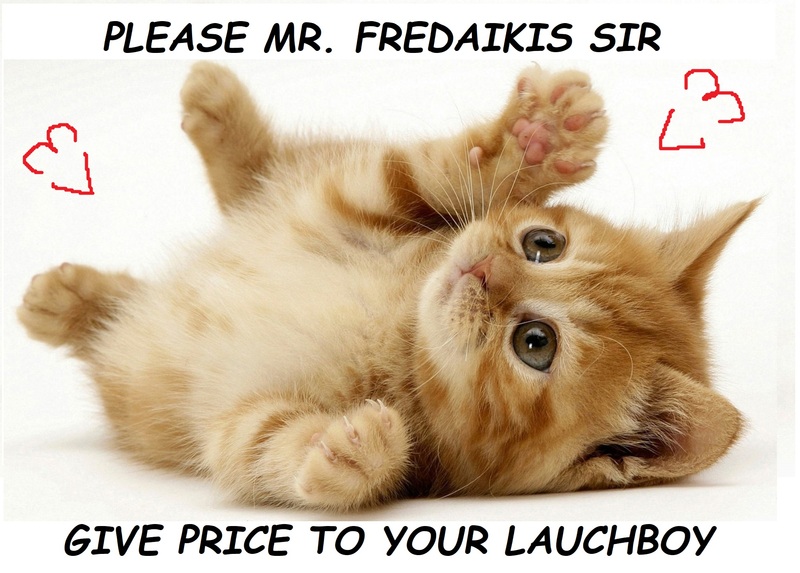 This time we are giving away two times a one month extreme subscription! Comment on this forum thread why you think you should win! 2 random winners will be drawn on: Monday, March 18, 2019. 1st So I should win! and because it is the only game I play~! and I got all my friends into it! So since I brought at the first time when they launched Infestation back in thedays to support the devs for the great work they did..
because im best of the best of the best !!! !